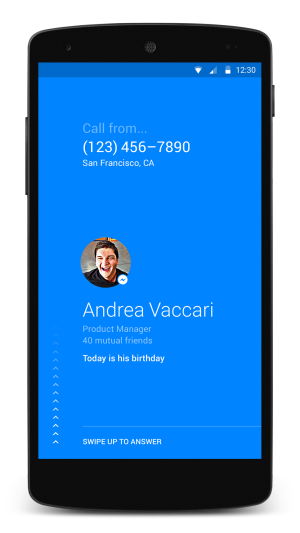 Facebook just announced a new app that might replace your current dialer, called Hello. At least, that’s what they want you to do with it bv selling you on its features, which include call blocking, people and place searching, and a caller ID-like functionality that shows you who is calling even if you don’t have the number saved to your phone. 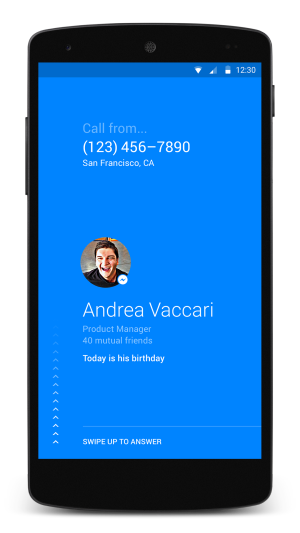 With incoming calls, Facebook can show you information that is being shared via profiles on Facebook, at least that’s my understanding. Chances are that people calling will be sharing some form of information, so this could be a pretty solid and free see-who-is-calling option. 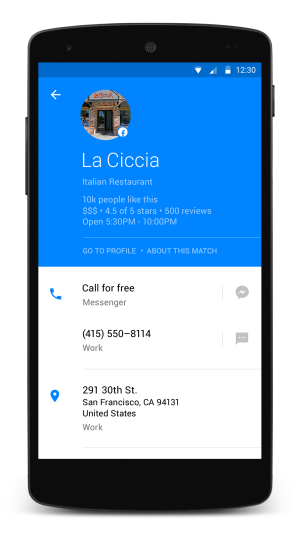 With people and places searching, the listings show you numbers, if the person/place has free calling through Messenger, and give you quick access to directions. 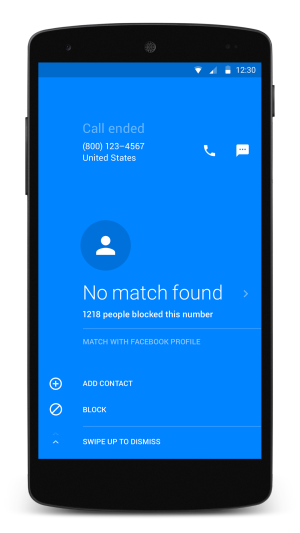 As for call blocking, a simple button press allows you to block unwanted solicitors. The app was developed by the Facebook Creative Labs and Messenger teams and is technically only in a testing phase. This isn’t a beta, though, anyone can download it and start using it. Give it a look, assuming you feel like attaching your life to Facebook. We’ll be giving it a look today.